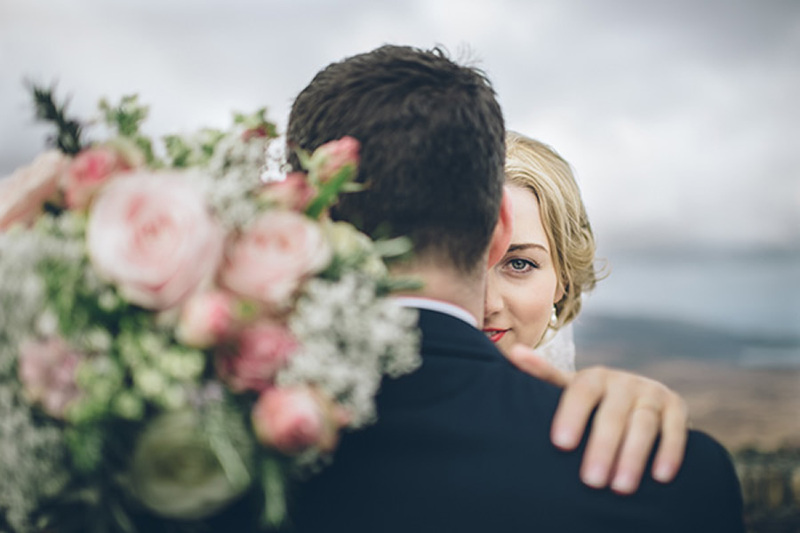 Couples are looking to get away from the every day and craft a wedding that is unique to them. And what better way to do that than through a rustic theme woven with DIY details? 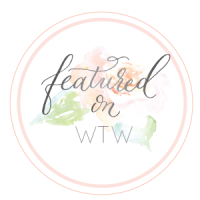 If you adore the idea of a wedding filled with natural elements, handmade decor, and simplistic beauty, keep reading for our DIY guide to creating a rustic wedding that’s as charming as you are. 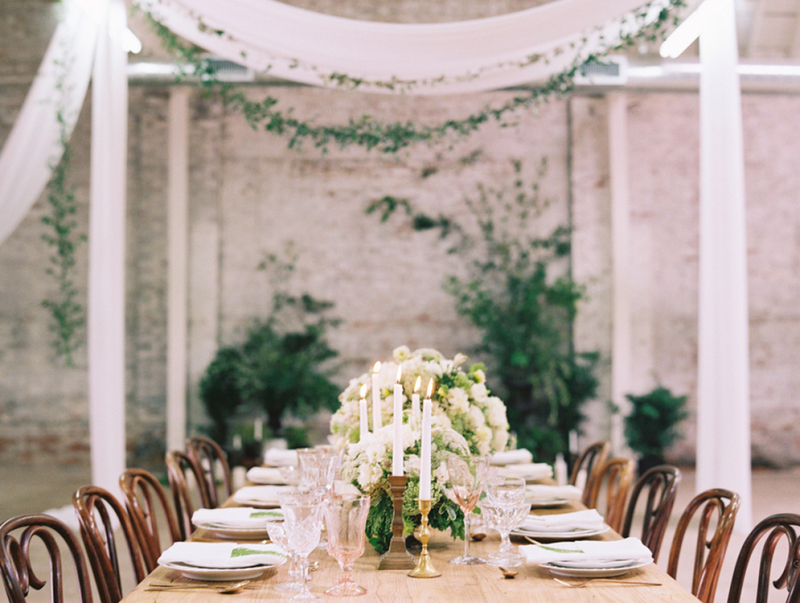 No matter where you’re hosting your wedding, whether it’s in a field or on farmland, in a barn or garden, you can decorate the venue space with rustic do-it-yourself details. First, consider what the venue already has to offer. Are there bare plaster walls or wooden beam ceilings? Terra cotta floors or grassy knolls? Oak benches or picnic tables? What kind of flora is already available? 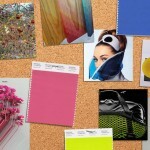 Getting an idea of the venue space and atmosphere will help you decide what details you would like to DIY. 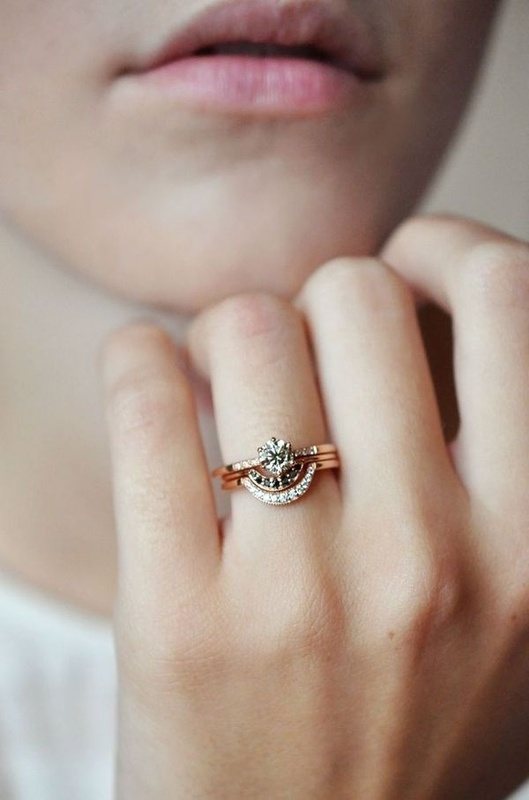 Will they be more shabby chic, bohemian, eco-friendly, or romantic? Or a combination? It’s up to you, your imagination, and the overall vision you want to create. 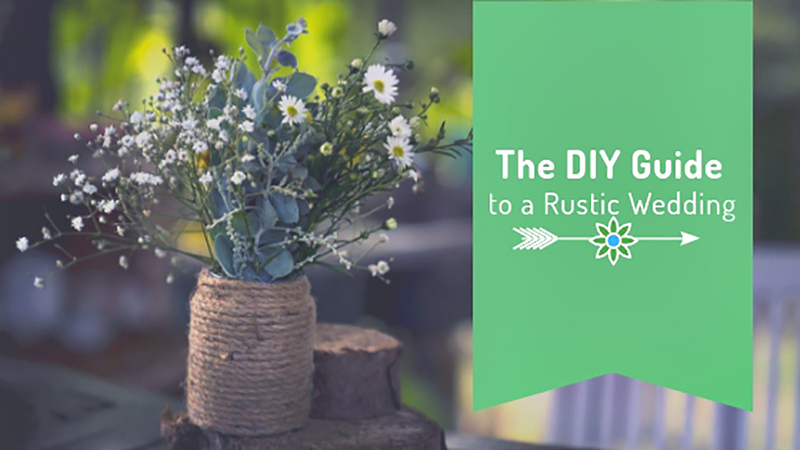 For rustic centrepiece ideas combine cotton, roses (fresh or faux), ribbon, and chicken wire to create a centrepiece that lays over a burlap runner. Fill small metal buckets with bunches of baby’s breath. Intersperse greenery with fruit and candles. 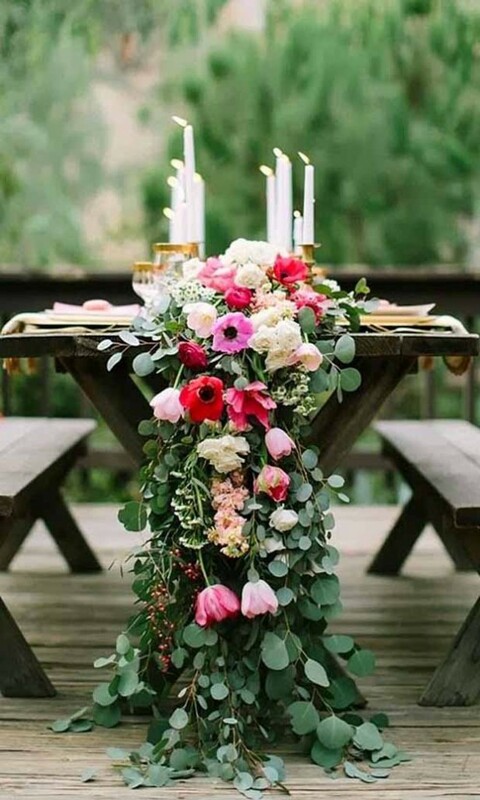 Top wooden slabs with candles and mason jars filled with flowers. Place a lantern in the middle of a wreath. 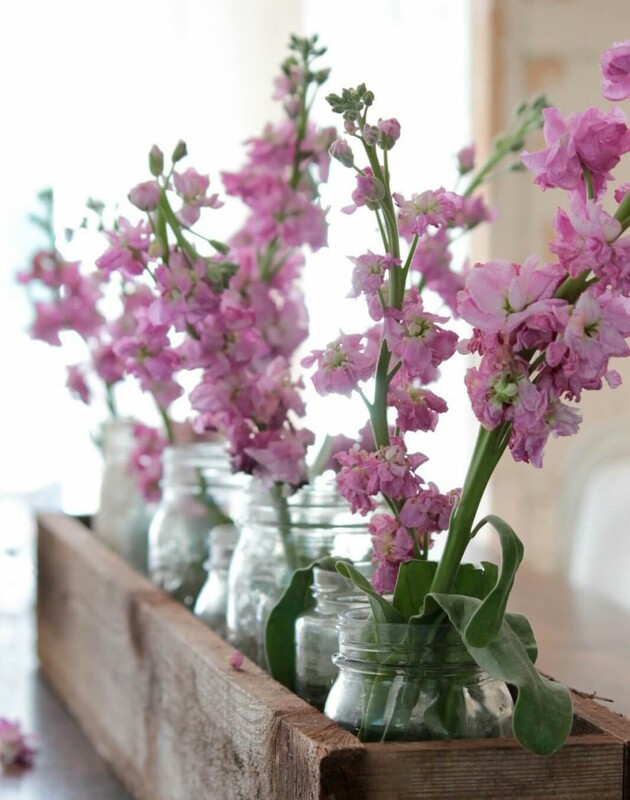 Craft a wooden planter box and fill it with flowers in mason jars. Gather a variety of flowers and secure together with floral tape. Then, place the flower cluster on a looped piece of rope and secure with twine or floral wire. Place on a chair as a beautiful swag. Secure old drawer knobs to the backs of chairs and hang wreaths off of them. 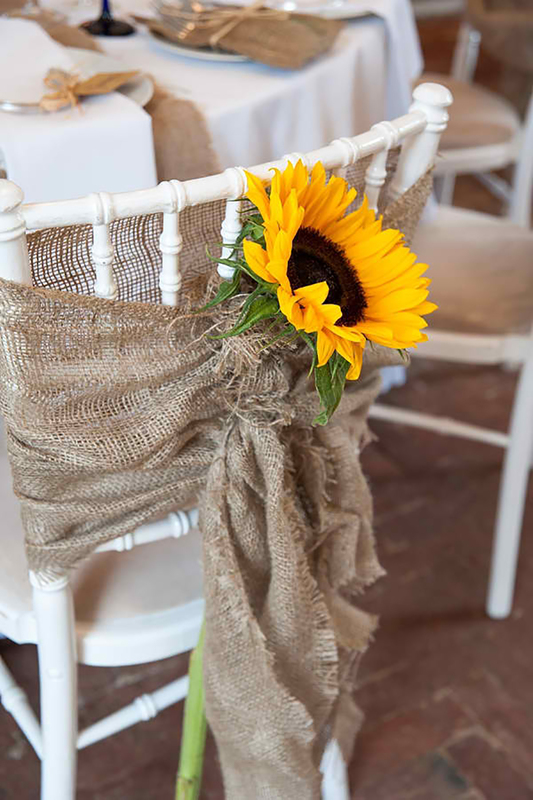 Wrap chairs in burlap and place a sunflower in the bow. 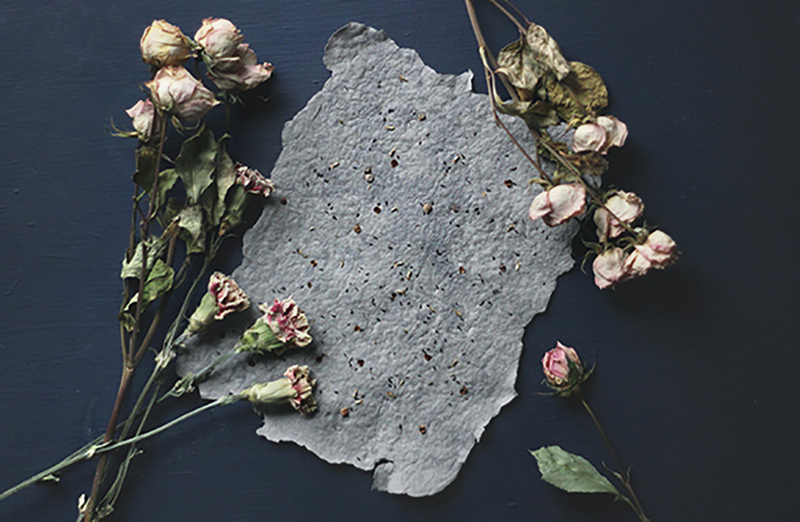 Make plantable seed paper and write guests’ names on each piece. Guests can then take home the paper and plant it as a reminder of your beautiful day! Collect real leaves and paint each side with your chosen colour. Handwrite or stamp names on small tags, then attach the tags to the leaves with baker’s twine. Write names on rocks and place in trays organized by table number. Find a book of love poems and let guests pick a page to record their messages. 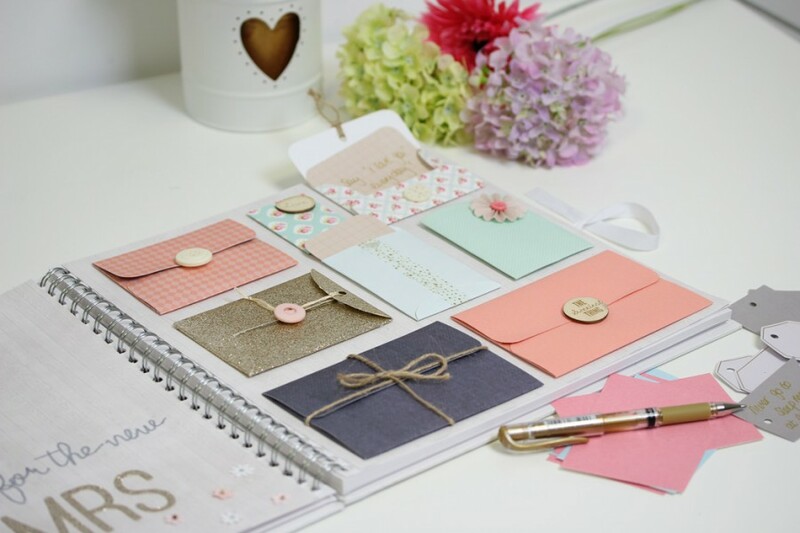 Make an envelope wedding guestbook that guests can tuck their thoughts and wishes into. Handwrite a “Bucket List” on an old wooden bucket. Have guests write ideas on pieces of paper and place into the bucket. Decorate a smooth piece of wood with paint pens and leave space for guests to sign. 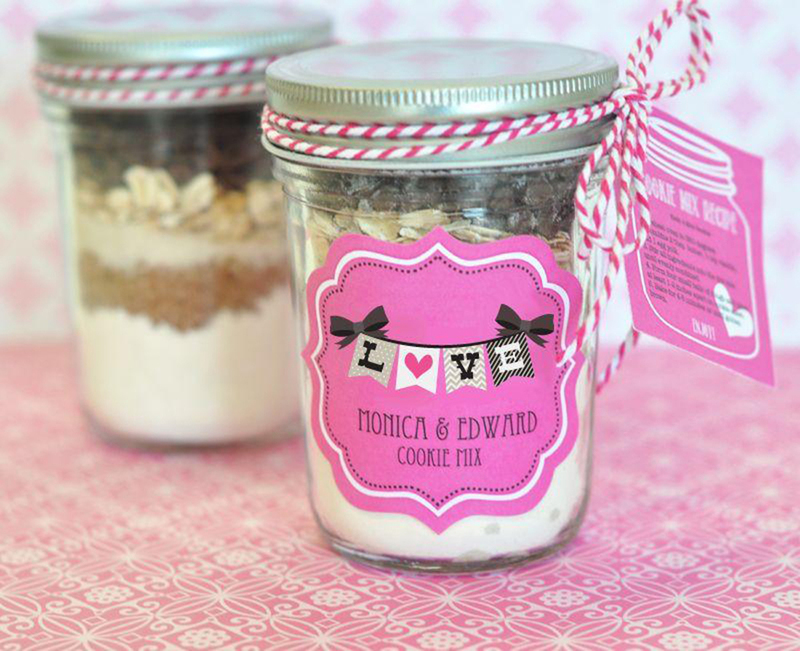 Personalize mason jars with labels and tags and fill with anything from edibles to flowers to trinkets. Fill burlap sacks with dirt and a sapling and tie together with a bow and tag explaining how to care for the tree. Print out your favourite inspiring quotes on parchment style paper and cut to the appropriate size for a small glass bottle. Insert the paper into the bottles and secure with a cork. 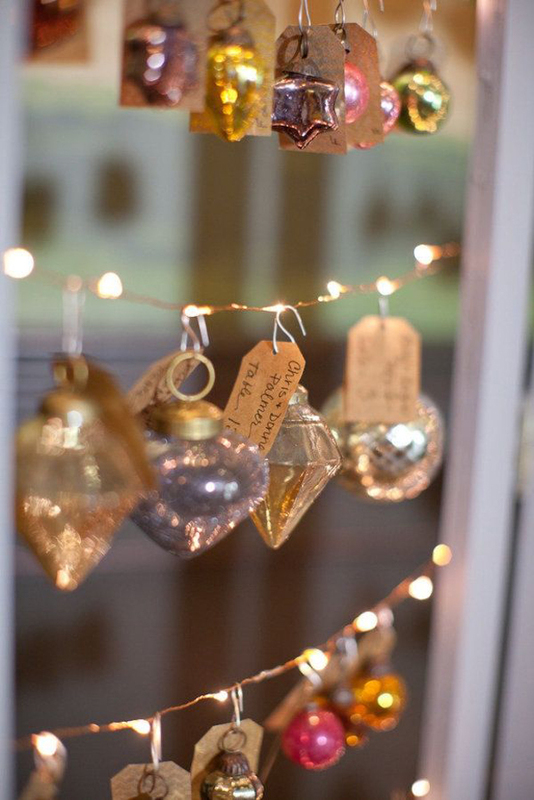 Decorate the bottleneck with string and small charms. Stamp or stencil drawstring fabric bags and fill with wildflower seeds. 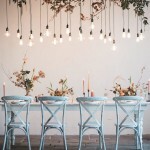 Looking for those perfectly pretty rustic wedding props and accessories? 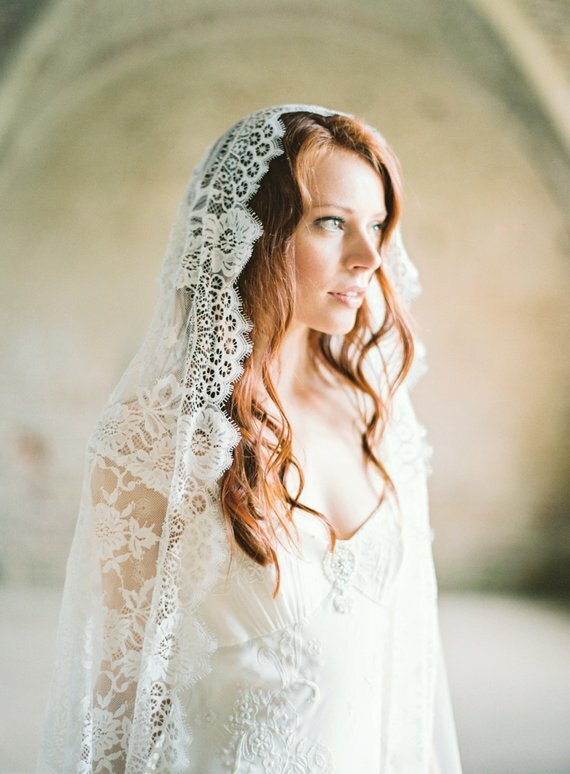 Jump on over to etsy to shop their ‘the new rustic’ wedding edit. 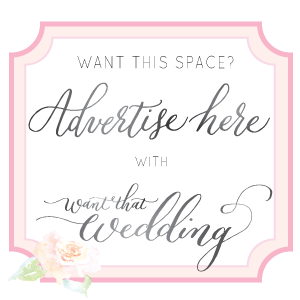 image credits: diy rustic crate photo by french country cottage / rustic wedding chair photo by abigail cole of the cole portfolio / plantable seed seating card photo by julia via free people / envelope guestbook photo by hobbycraft / personalised mason jar photo via bridal shower co.